Kowalski. Kowalski. 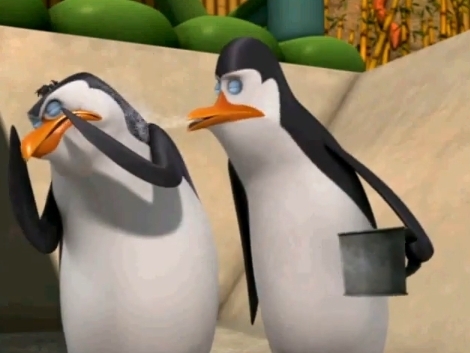 Wallpaper and background images in the Kowalski club tagged: the penguins of madagascar kowalski. This Kowalski photo might contain pinguim, funil de rocha, eudyptes, pinguim com crista, and pinguim-de-crista.